The Tata Tiago JTP is the performance variant of the standard Tiago. It is powered by a 1.2-litre turbocharged petrol engine that produces 112 HP and 150 Nm of torque. The engine is paired with a 5-speed manual gearbox and the car’s handling has been tuned by folks who have tuned many a race cars for the track. The Tiago JTP is priced at Rs 6.39 lakhs (ex-showroom, Mumbai). 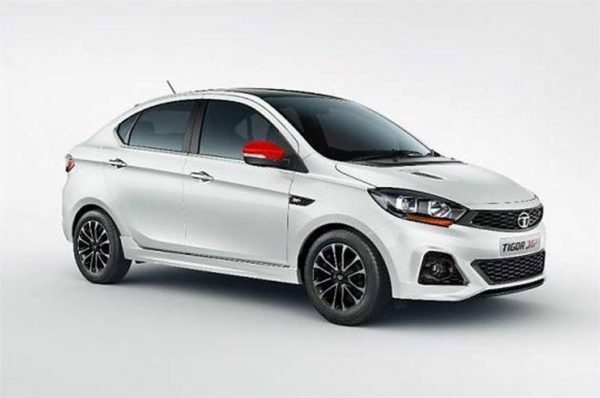 The Tata Tigor JTP is the elder sibling of the Tiago and gets the same 1.2-litre turbocharged petrol engine that puts out 112 HP and 150 Nm of torque. This engine is also paired with the same 5-speed manual gearbox as the Tiago JTP. The car is priced at Rs 7.49 lakhs (ex-showroom, Mumbai). 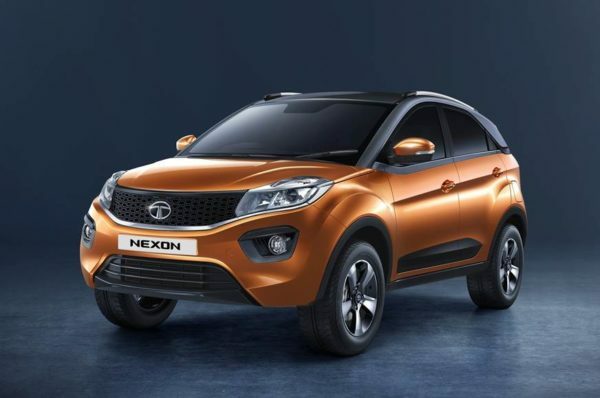 The Tata Nexon is available with both petrol and diesel engine options. The 1.2-litre turbocharged petrol engine produces 108 HP and 170 Nm of torque. The 1.5-litre turbocharged diesel engine makes 108.5 HP and 260 Nm of torque. The transmission options include a 6-speed manual and an automatic in both variants. Prices for the petrol variant start from Rs 6.36 lakhs and the diesel variant from Rs 7.40 lakhs (ex-showroom, Mumbai). The Ciaz gets a 1.5-litre petrol engine which produces 103 HP and 138 Nm of torque. 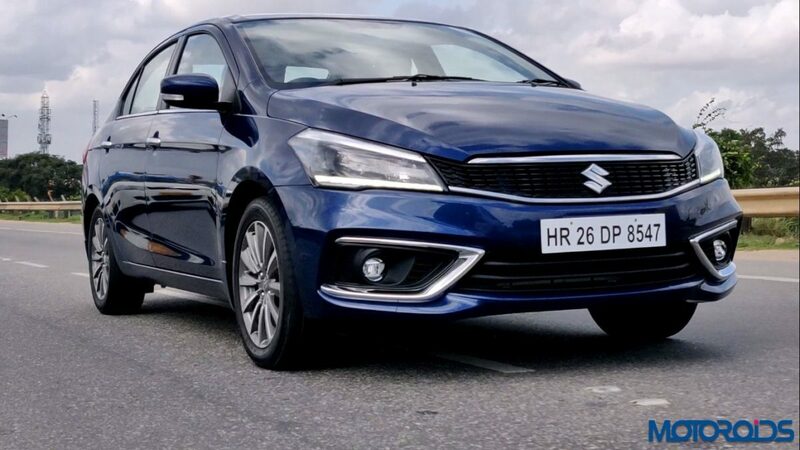 The Ciaz is equipped with a manual gearbox and provides a mileage of 21.56 kmpl. Prices start from Rs 8.19 lakhs (ex-showroom, Mumbai). The Ertiga gets the 1.5-litre petrol engine which is similar to the engine in the Ciaz. The engine produces 103 HP and 138 Nm of torque, along with providing a mileage of 18.69 km/l. This engine is mated to a manual gearbox and prices starts from Rs 7.44 lakhs (ex-showroom, Mumbai). 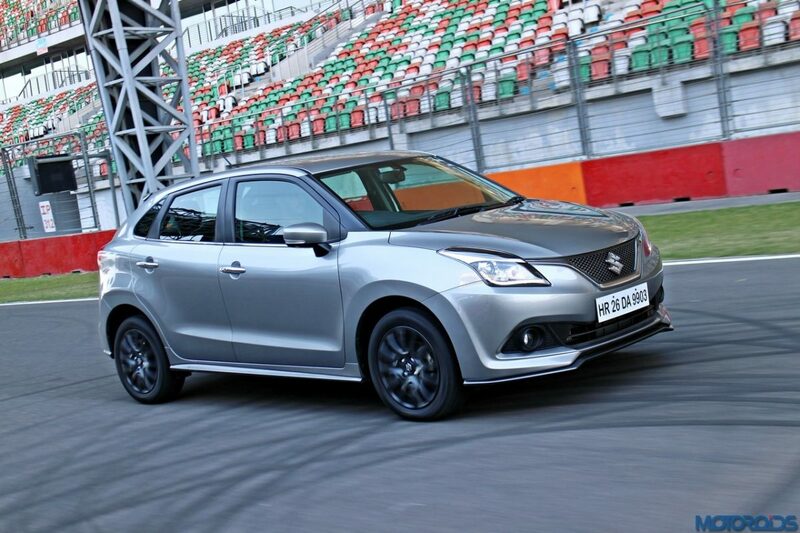 The Baleno RS is powered by a 1-litre Booster-Jet petrol engine that puts out 100 HP and 150 Nm of torque. The RS only comes with a manual gearbox and provides a mileage of 21.1 kmpl. The Baleno RS is priced at Rs 8.76 lakhs (ex-showroom, Mumbai). 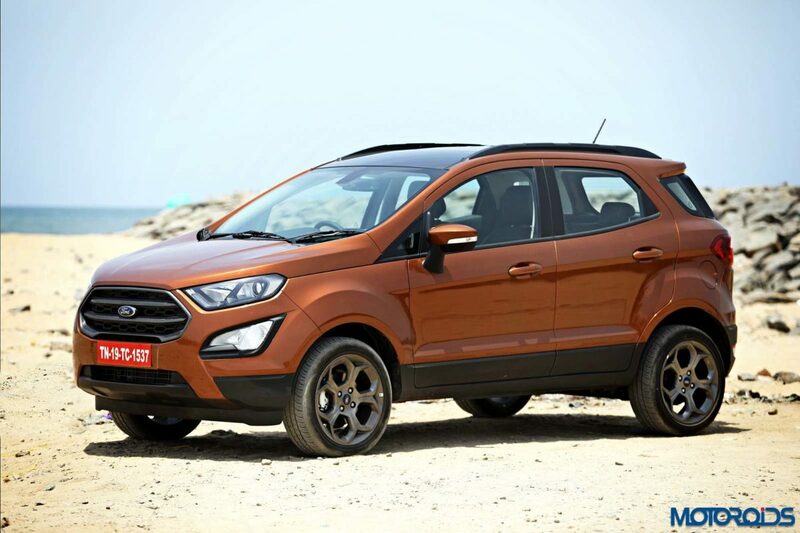 Ford’s EcoSport gets a 1.5-litre petrol engine that produces 121 HP and 150 Nm of torque. The car is available in both manual and automatic transmission options. It also provides a mileage of 17 kmpl. The manual variant starts at Rs 7.82 lakhs and the automatic starts at Rs 9.76 lakhs (ex-showroom, Mumbai). A 1.5-litre 100 Hp diesel motor is also available. The Figo Aspire gets the same 1.5-litre petrol engine from the EcoSport that produces 121 HP and 150 Nm of torque. The 100 Hp TDCi motor is also available. The mileage is claimed at 16.3 km/l and the car also gets an automatic gearbox. The car is priced at Rs 8.70 lakhs (ex-showroom, Mumbai). 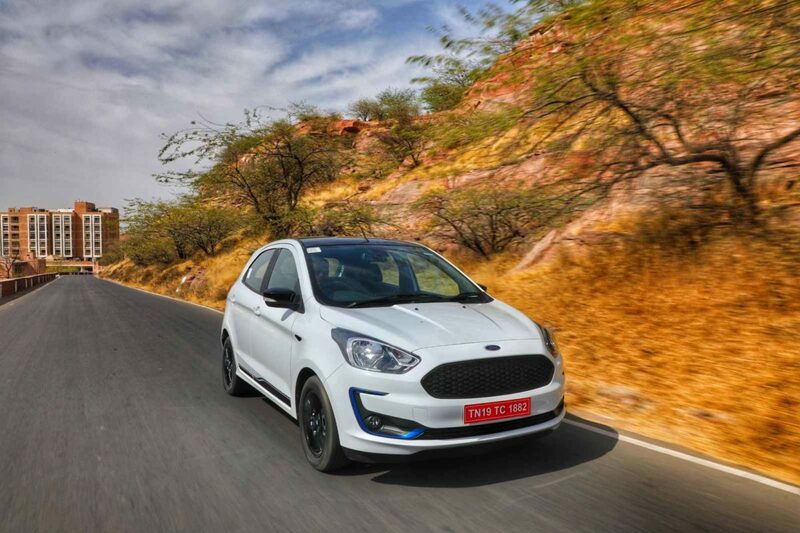 The Ford Figo also gets the same 1.5-litre petrol engine as its elder sibling that produces 121 HP and 150 Nm of torque and is mated to an automatic gearbox only. A 1.2-litre petrol engine is also available which pumps out 96 PS, while the 100 HP, 1.5-litre diesel offers punchy performance. 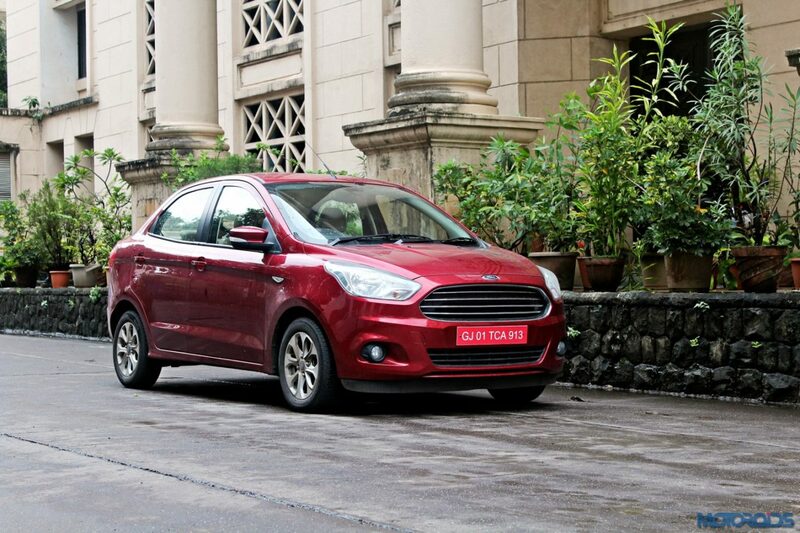 The 1.5-litre automatic Ford Figo is priced at Rs 8.09 lakh (ex-showroom, Mumbai). 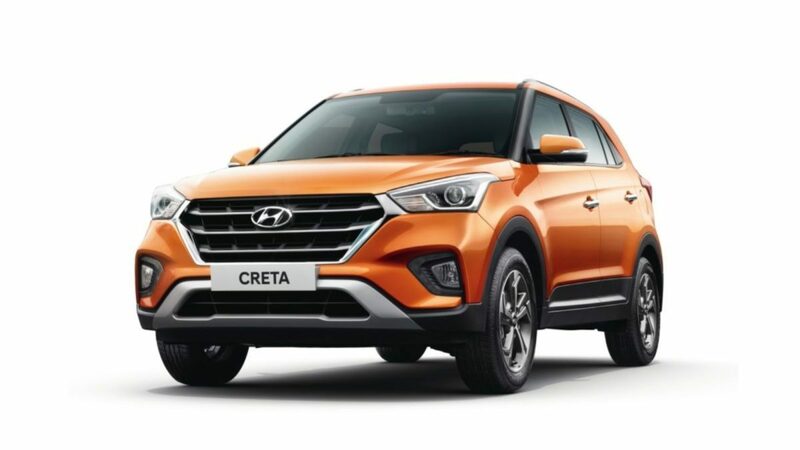 The Hyundai Creta gets a 1.6-litre petrol engine which produces 121 HP and 151 Nm of torque and is paired with a manual gearbox. The mileage is claimed at 15.8 km/l. Prices start at Rs 9.60 lakhs (ex-showroom, Mumbai). 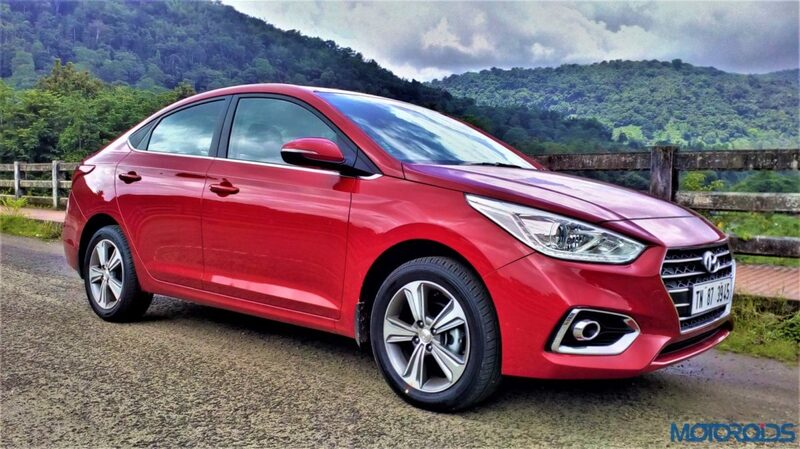 The Hyundai Verna also gets the 1.6-litre petrol engine as the Creta which produces the same 121 HP and 151 Nm of torque and is mated to a manual gearbox. The Verna has a claimed mileage of 17 km/ll and is priced at Rs 9.99 lakhs (ex-showroom, Mumbai). 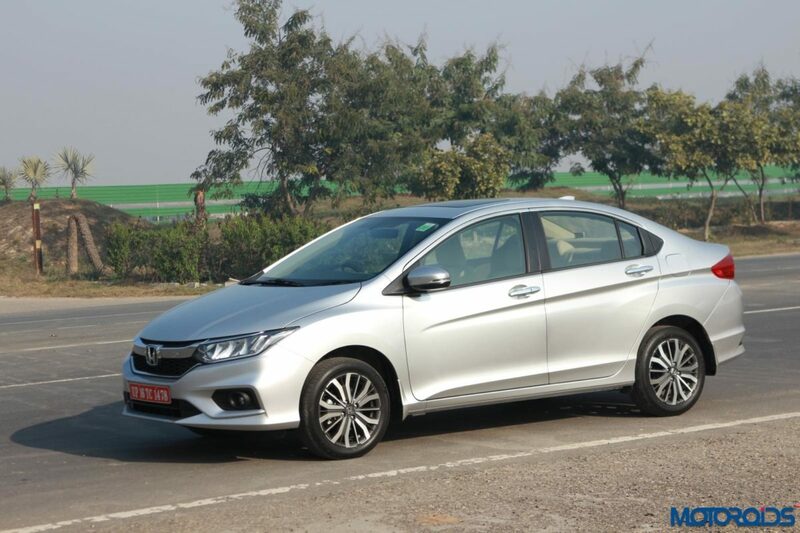 The Honda City has a 1.5-litre petrol engine which churns out 117 HP and 145 Nm of torque and is paired with a manual gearbox. Prices start at Rs 9.70 lakhs (ex-showroom, Mumbai). 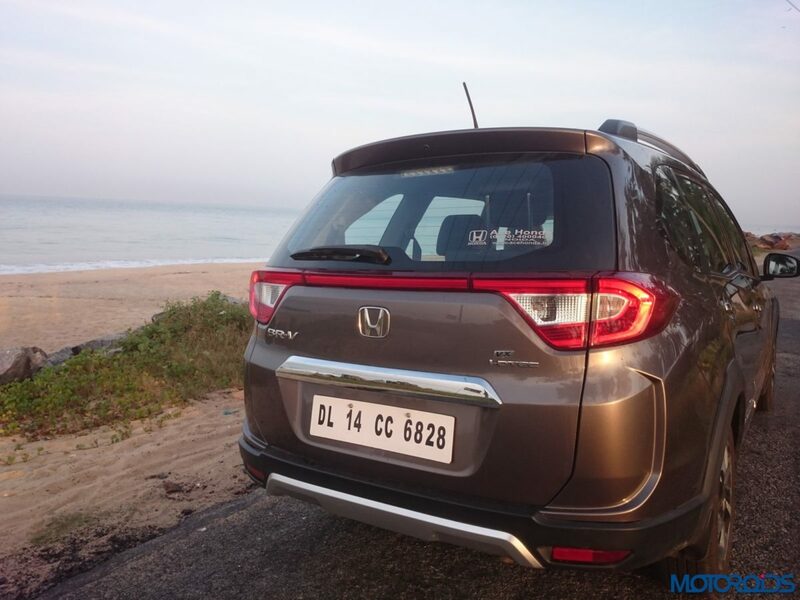 The Honda BR-V also gets the same 1.5-litre petrol engine as the City, producing similar figures of 117 HP and 145 Nm of torque and is paired with the similar manual gearbox too. The mileage provided by the car is 15.4 km/l and it is priced at Rs 9.51 lakhs (ex-showroom, Mumbai). The Thar gets a 2.5-litre CRDe diesel engine which churns out 105 HP and 247 Nm of torque and is mated to a manual gearbox. 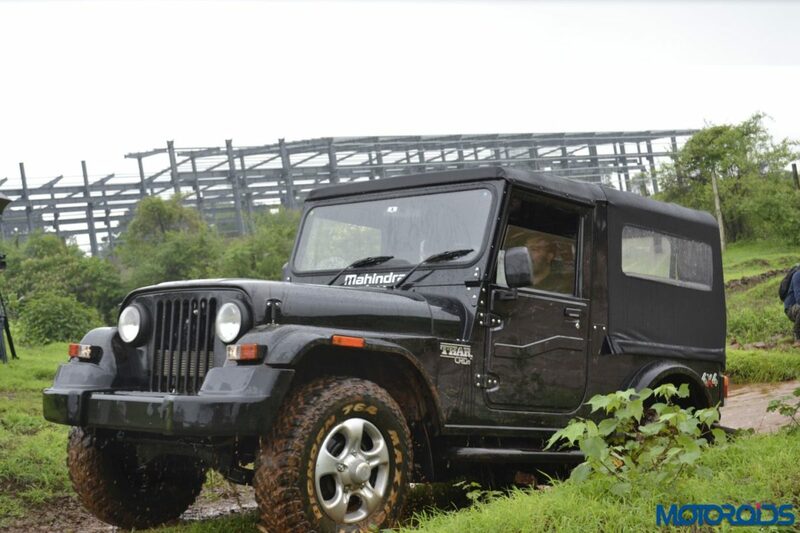 The mileage is 16.55 km/ll, and the off-roaded is priced at Rs 9.49 lakhs (ex-showroom, Mumbai). 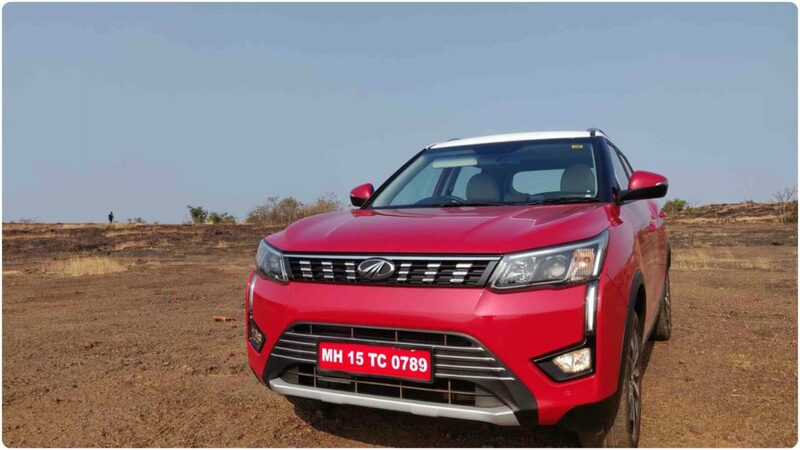 The XUV 300 is available with both petrol and diesel. The 1.2-litre petrol engine produces 110 HP and 200 Nm of torque and gets a manual gearbox. The mileage for the petrol variant is 17 km/ll, and prices starts at Rs 7.90 lakhs (ex-showroom, Mumbai). The 1.5-litre diesel engine produces 115 HP and 300 Nm of torque and gets a manual gearbox. The mileage for the diesel variant is 22 km/l and prices start at Rs 8.49 lakhs (ex-showroom, Mumbai). 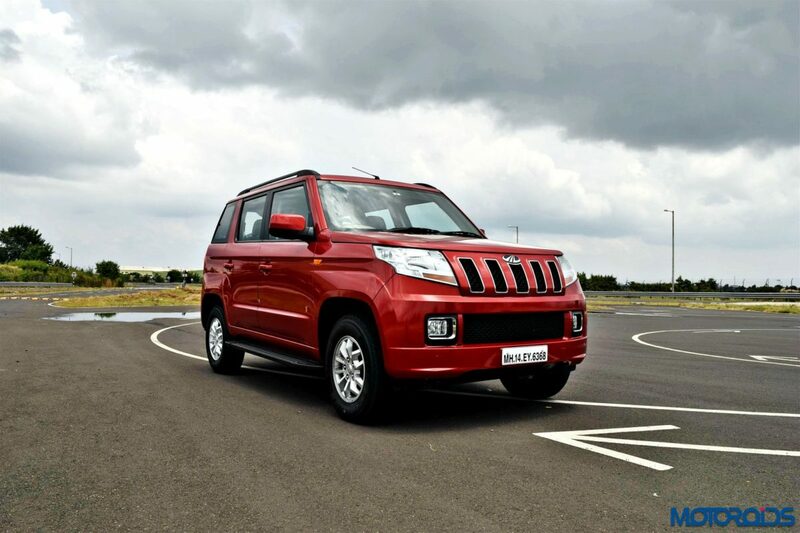 The TUV 300 is powered by a 1.5-litre mHAWK diesel engine which produces 100 HP and 240 Nm of torque and gets a manual gearbox along with a mileage of 18.49 km/l. The TUV 300’s prices start from Rs 8.40 lakhs (ex-showroom, Mumbai). 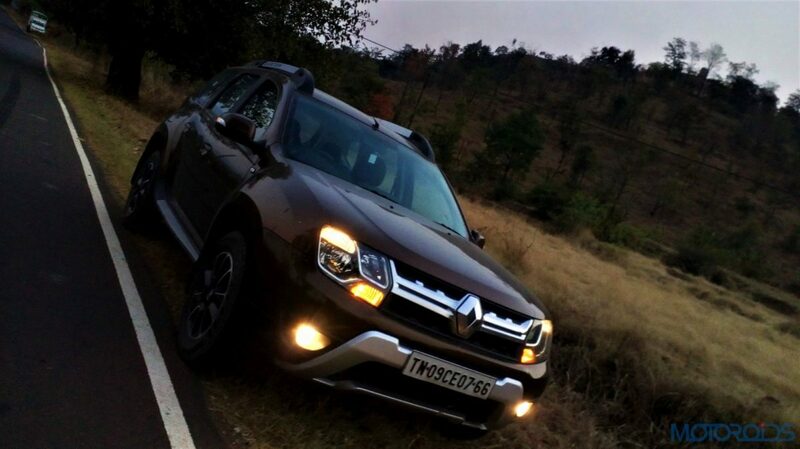 The Duster gets a 1.5-litre petrol engine which produces 104 HP and 142 Nm of torque with a claimed mileage of 14.19 km/l. The Duster also gets a manual gearbox and prices start from Rs 7.99 lakhs (ex-showroom, Mumbai). 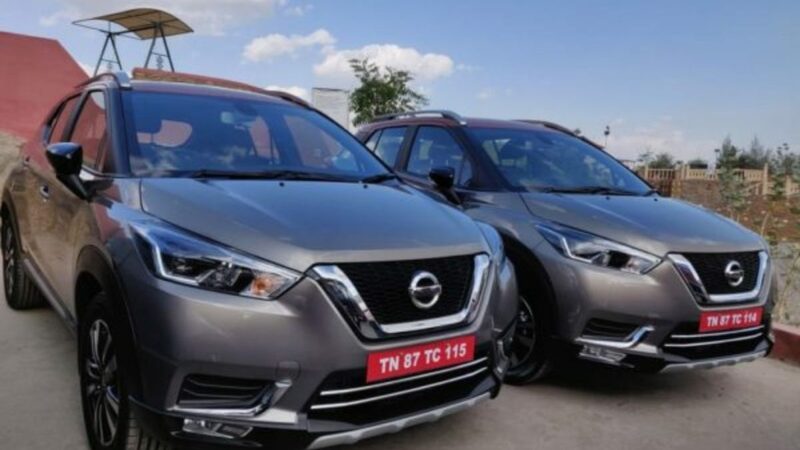 The Nissan Kicks gets the same 1.5-litre petrol engine from its cousin, Duster, which produces 104 HP and 142 Nm of torque and also gets the same manual gearbox. The company claimed mileage of the Kicks is 14.23 km/l, and the prices for this car start from Rs 9.55 lakhs (ex-showroom, Mumbai). The Yaris is Toyota’s only car on this list. 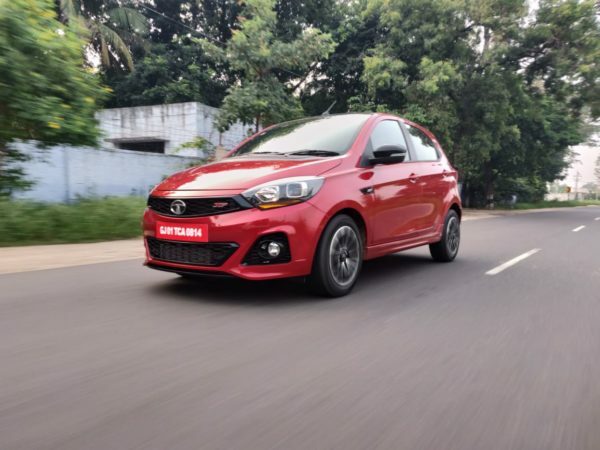 It is powered by a 1.5-litre petrol engine which produces 105 HP and 140 Nm of torque and gets a manual gearbox. The Yaris is rated for a mileage of 17.1 km/l and its prices start from Rs 9.29 lakhs (ex-showroom, Mumbai). The 1.2-litre TSI petrol engine produces 105 PS and 175 Nm of torque and gets a company claimed mileage of 17.21 km/l, along with an automatic gearbox. The petrol variant is priced at 9.58 lakhs (ex-showroom, Mumbai). The 1.5-litre TDI diesel engine produces 110 PS and 250 Nm of torque and gets a company claimed mileage of 19.91 km/l, along with a manual gearbox only. The diesel variant is priced at Rs 9.71 lakhs (ex-showroom, Mumbai). 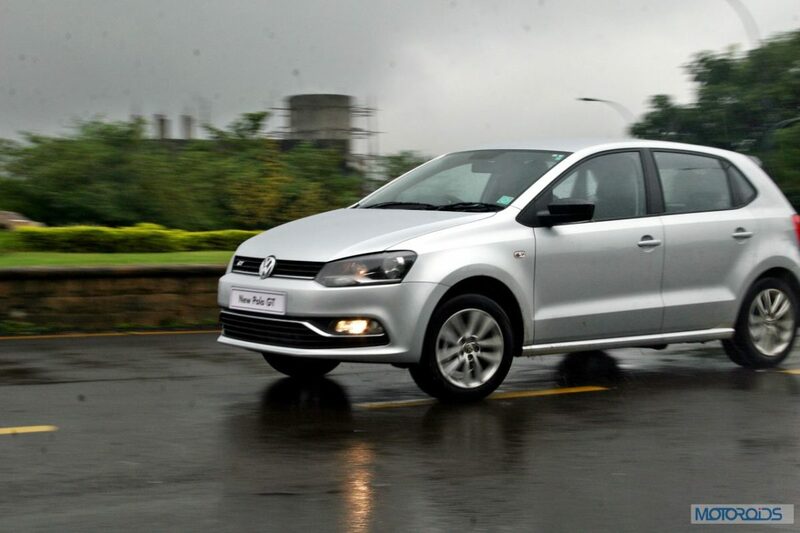 The Ameo is powered by VW’s 1.5-litre TDI diesel engine which is good to produce 108 HP and 250 Nm of torque and mileage of 21.66 km/l, along with a manual gearbox. The Ameo’s price starts at Rs 7 lakhs (ex-showroom, Mumbai). 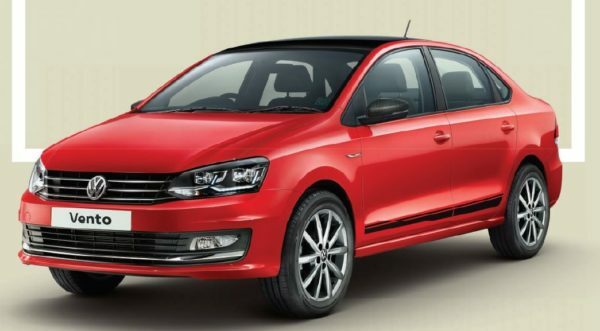 The 1.5-litre TDI diesel engine is the same one shared by the Ameo and Polo, which produces 108 HP and 250 Nm of torque, and is rated for mileage of 20.64 km/l. Prices for the diesel variant start at Rs 9.45 lakhs (ex-showroom, Mumbai). 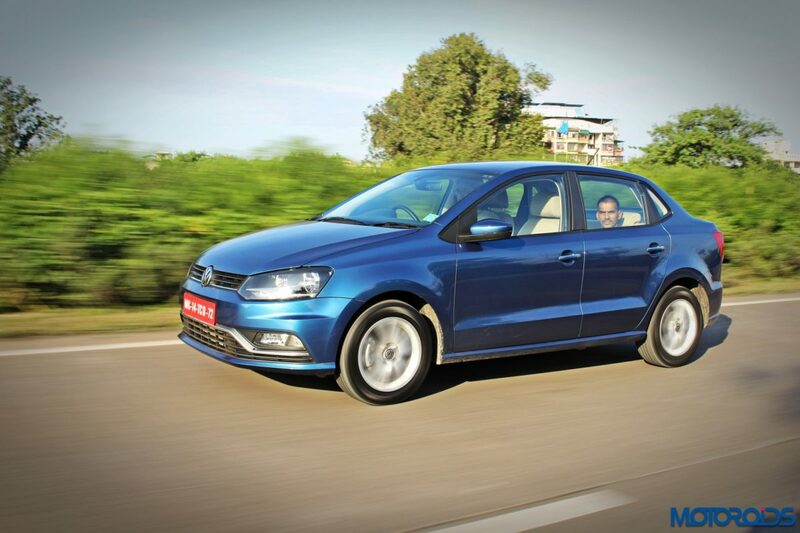 The 1.6-litre TSI petrol engine produces 103 HP and 153 Nm of torque and is rated for mileage of 16.09 km/l. 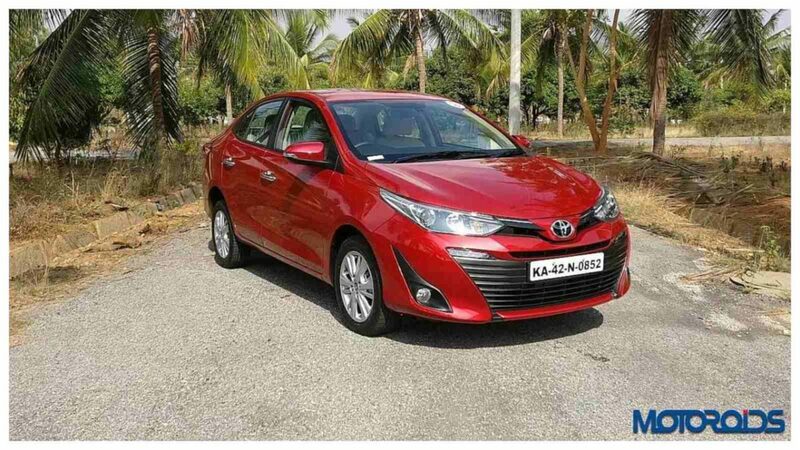 The Linea gets a 1.4-litre T-Jet petrol engine which produces a healthy 123 HP and 208 Nm of torque with a company claimed mileage of 14.2 km/l. 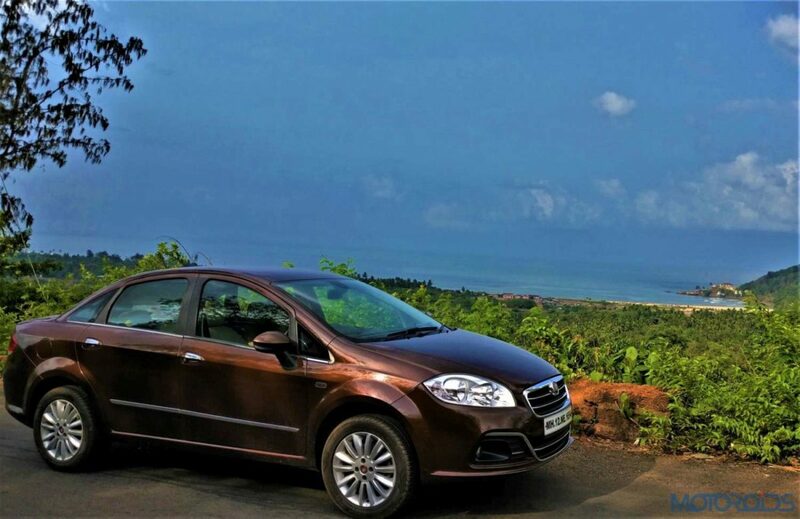 The Linea comes with a manual gearbox and is priced at Rs 9.90 lakhs (ex-showroom, Mumbai). 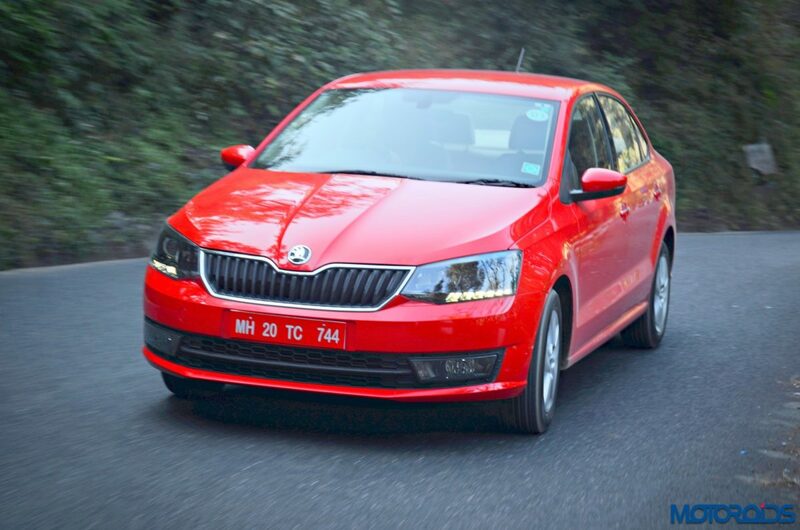 The Skoda Rapid gets the same 1.5-litre TDI diesel engine from its cousins at Volkswagen, the Vento. The engine produces 108 HP and 250 Nm of torque and is paired with a manual gearbox. The prices for the diesel variant start at Rs 9.50 lakhs (ex-showroom, Mumbai). The 1.6-litre TSI petrol engine is also the same as the Vento and it produces identical figures of 103 HP and 153 Nm of torque with a claimed mileage of 15.41 km/l. Prices for the petrol variant start at Rs 8.00 lakhs (ex-showroom, Mumbai).